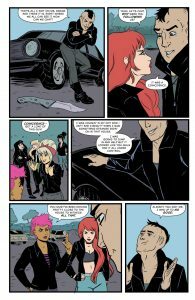 What’s new in the town of Riverdale and beyond? 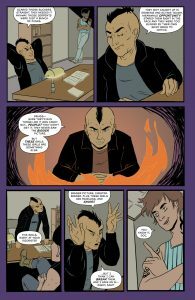 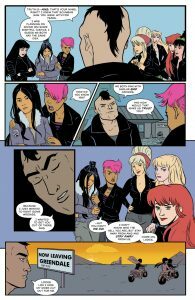 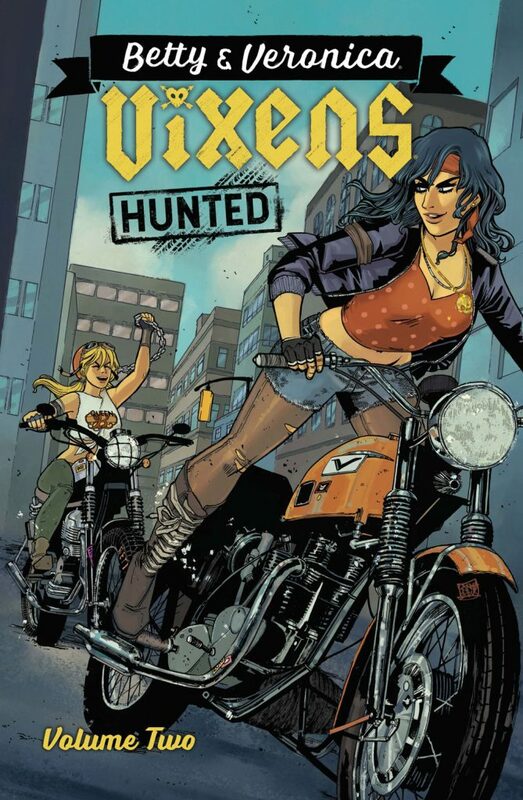 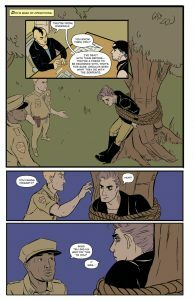 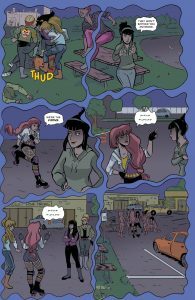 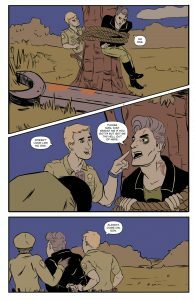 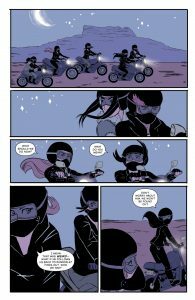 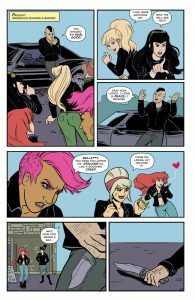 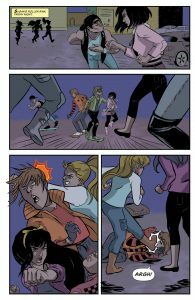 Take a look below at previews of BETTY & VERONICA VIXENS VOL. 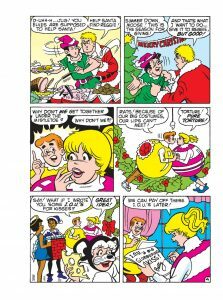 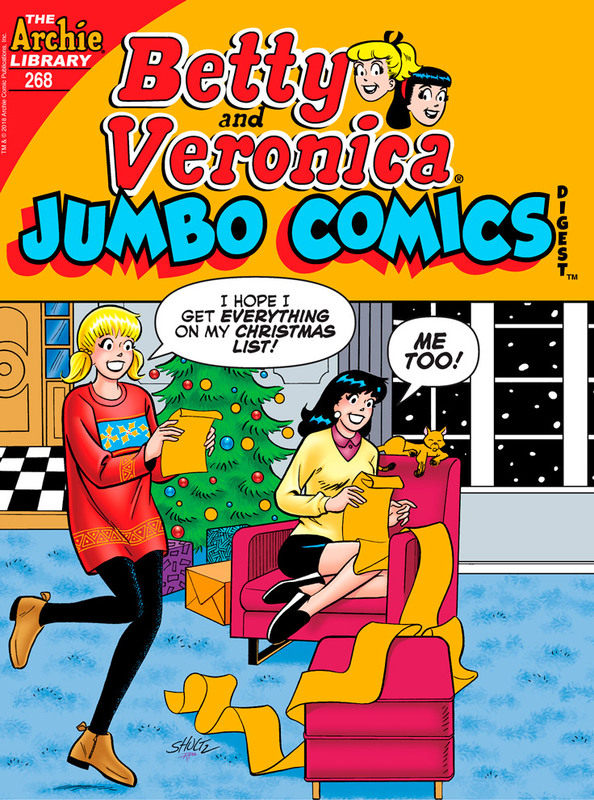 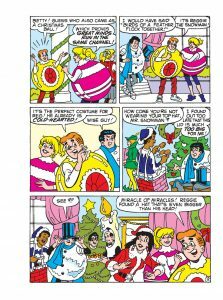 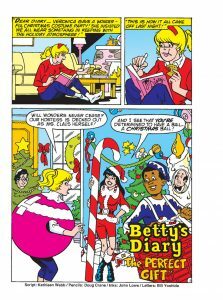 2 and BETTY & VERONICA JUMBO COMICS DIGEST #268! 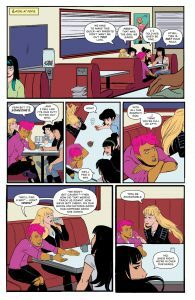 Brand New Lead Story: “Who’s Chicken Now?” When Veronica’s nervous about her new job at her father’s chicken fast food franchise, Betty offers to be her wing woman—but even with Betty’s help, can Veronica make it, or will she get fried?